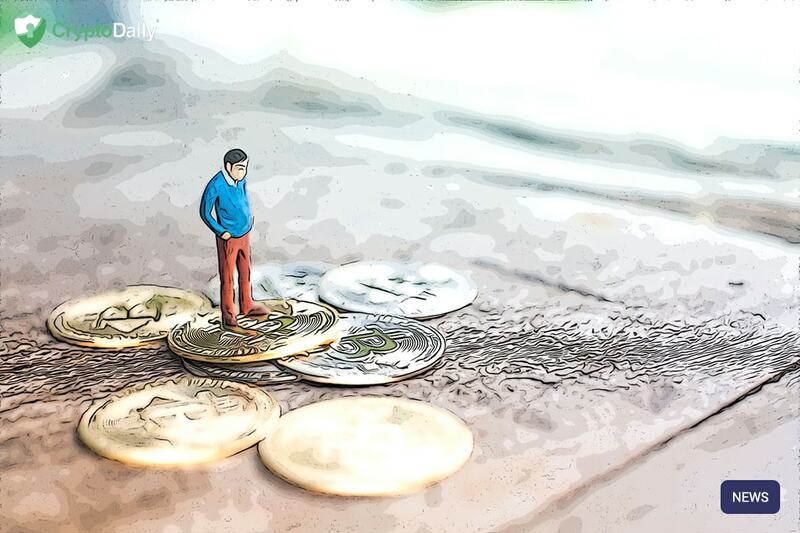 $300 Million Worth of Tether Printed in Midst of Bitfinex Allegations £300 million worth of Tether’s USDT token has just been printed due to the demand for the cryptocurrency just keeps on growing. 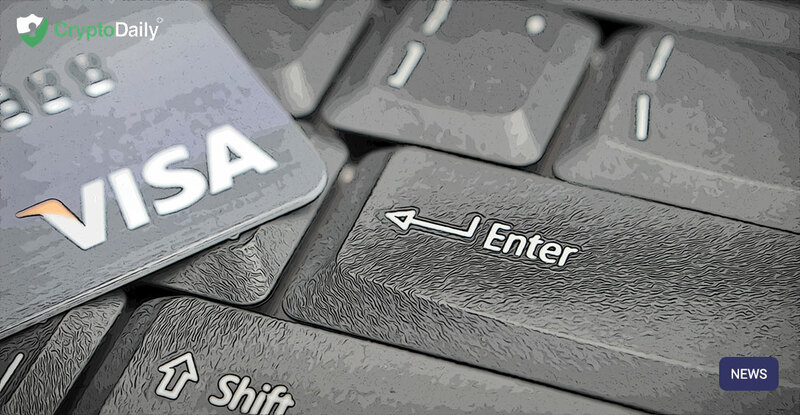 Binance App: How to Buy Crypto with your Credit Card Binance has recently announced that its mobile app for Android devices now allows you to buy, with Mastercard or Visa, some of the most popular cryptocurrencies that are listed on binance.com. Nasdaq is Testing Bitcoin: Good Sign for the Future? 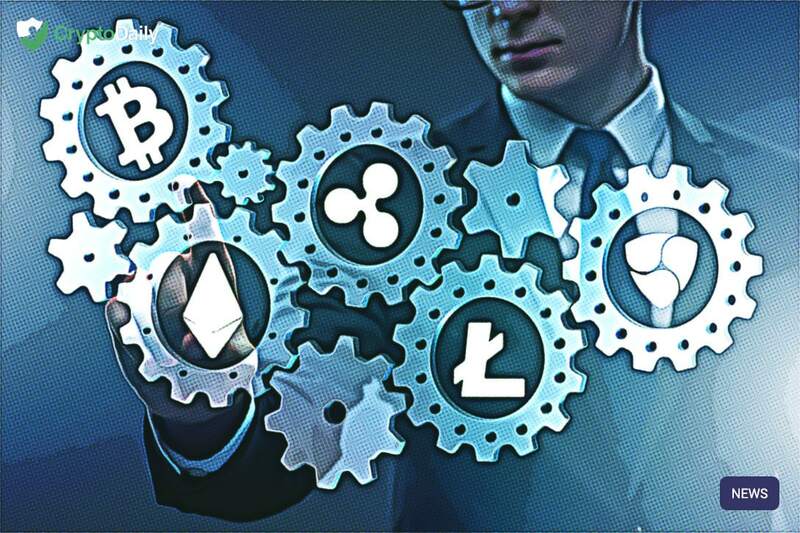 On the 22nd April, the quantitative analyst at StrongMarket, Cryptopolis announced that Bitcoin is being ‘traded’ on Nasdaq. 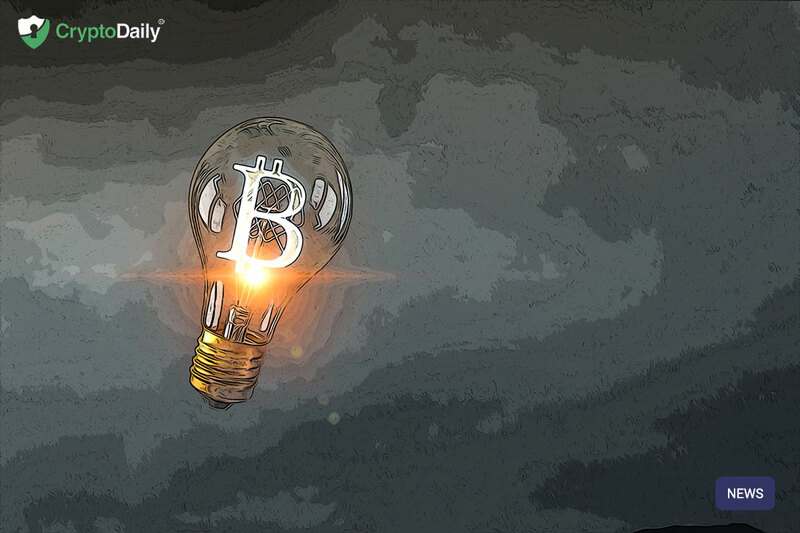 2015 Bitcoin Price Resistance Re-Emerges Amid Bitfinex Controversy A long-term technical line, which served as strong price resistance four years ago, is again capping the upside in bitcoin's price. 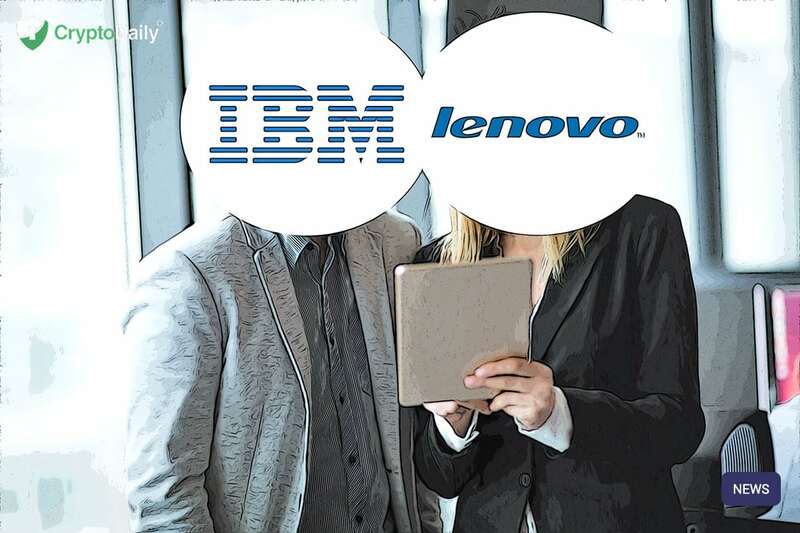 IBM Offer Blockchain-Based Customer Service to Lenovo For those that don’t know, International Business Machines (IBM) corporation is a multinational information technology firm based in New York but has worldwide operations spreading across 170 different countries. 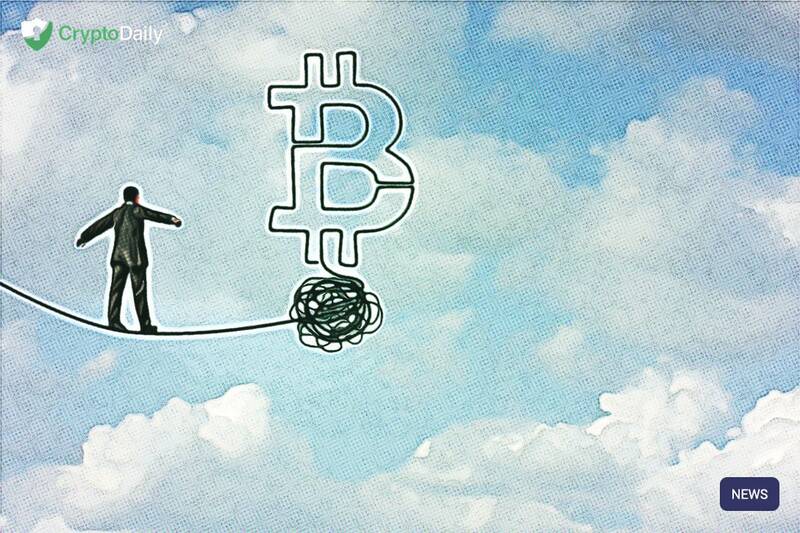 The Markets Reaction To Bitfinex Allegations Following claims that the Bitfinex exchange was hiding an $850 million shortfall using the US-dollar pegged Tether stablecoin, the cryptocurrency market has been shaken up despite seemingly being in a bullish state over the past few weeks. 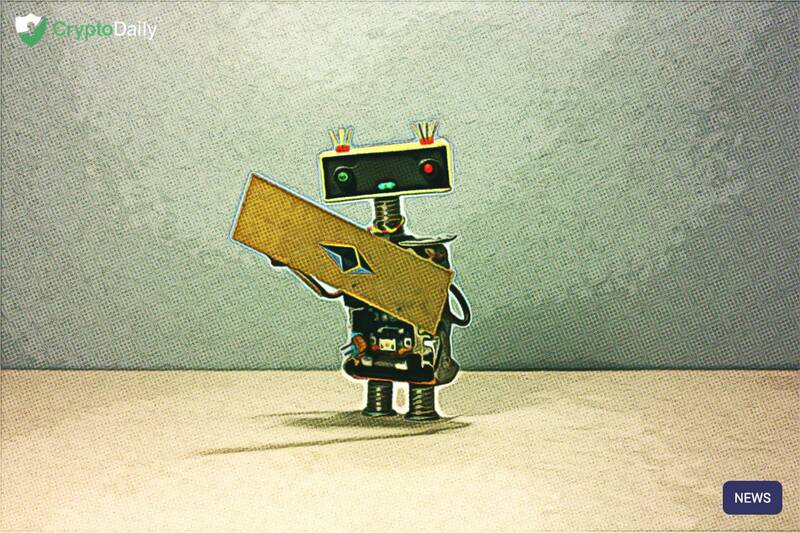 New Crypto-Mining Malware Targeting Asian Firms With NSA Tools A new form of malware discovered by Symantec is targeting enterprises using leaked NSA tools to infect networks and mine monero. US Prosecutors Charge 2 Foreign Nationals Over Bitcoin Investment Scam Two Nigerian nationals have been indicted in the U.S. for wire fraud and money laundering relating to a fake bitcoin investment scheme. Buterin Proposal Could Turn Ethereum Staking Into $160 Million Industry Ethereum researchers are currently discussing the optimal reward issuance rates for a new version of the network called ethereum 2.0. How Crypto Markets Are Reacting to the Tether-Bitfinex Allegations The crypto markets endured a loss of as much as $10 billion around 21:00 UTC on Thursday, following the NYAG's allegations on Bitfinex and Tether. 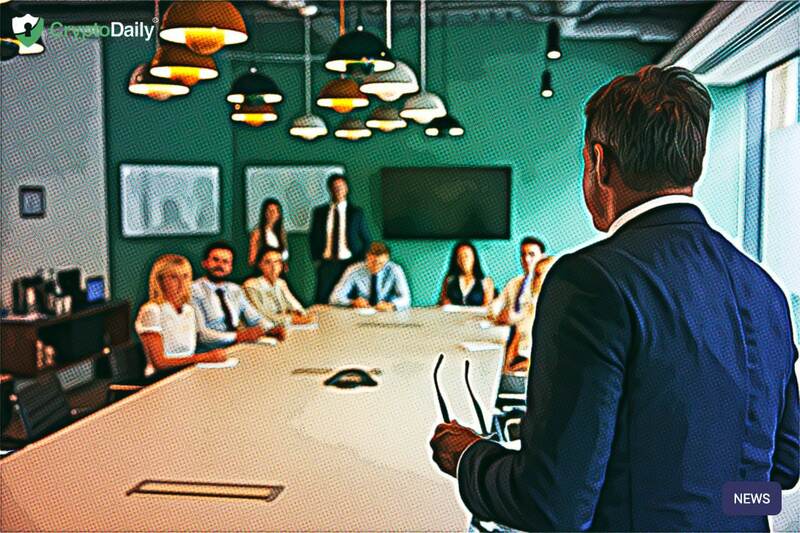 Bitfinex Covered $850 Million Loss Using Tether Funds, NY Prosecutors Allege New York's Attorney General has obtained a court order against crypto exchange Bitfinex's operator iFinex as well as stablecoin company Tether. 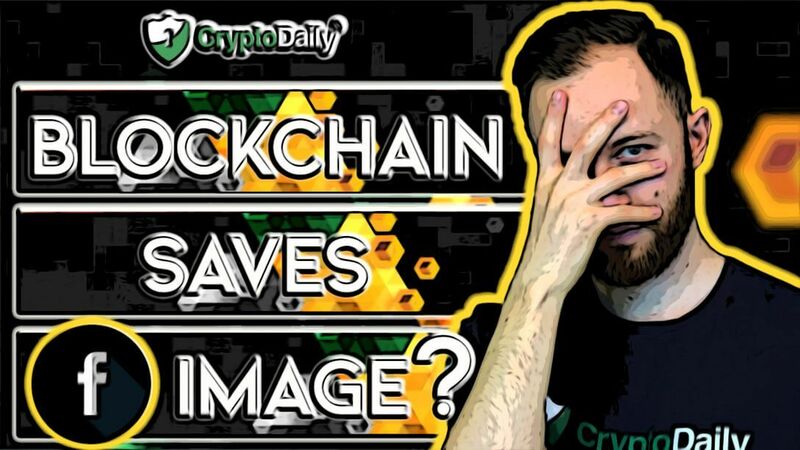 How YOU can Develop ETH with Microsoft If you are long-time crypto enthusiast then you’ll probably be kicking yourself for not buying more of Ethereum when it’s price was around the $80 dollar mark, all those years ago. 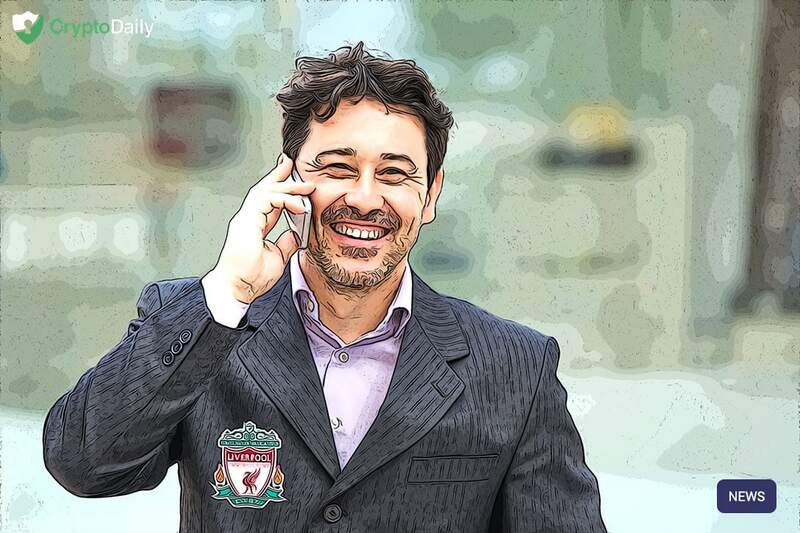 TRON to Partner with Liverpool FC? The CEO of TRON, Justin Sun sent out a tweet yesterday that the TRON Foundation will become a partner with the Premier League football club Liverpool FC. MakerDAO Set to Increase DAI Fees Above 15% in Bid to Stabilize Stablecoin MakerDAO token holders have voted again to increase issuance fees on dollar-backed stablecoin DAI. Tobacco Giant Philip Morris Is Building a Different Kind of ‘Public’ Blockchain Tobacco giant Philip Morris is working on a "public blockchain," an executive said, though not quite in the commonly understood sense. Mt Gox Trustee Extends Deadline to File Rehabilitation Plan Nobuaki Kobayashi, the trustee for crypto exchange Mt Gox, has extended the deadline by which he must file a civil rehabilitation plan. Leaked Letter Exposes Infighting Atop Flagship Ethereum Project MakerDAO New details are emerging about a dispute at the MakerDAO Ecosystem Growth Foundation. How Yelp is Helping Boost BTC Adoption With the Bitcoin price going through some significant gains, it seems that merchants and consumers are more interested in cryptocurrency than ever before. 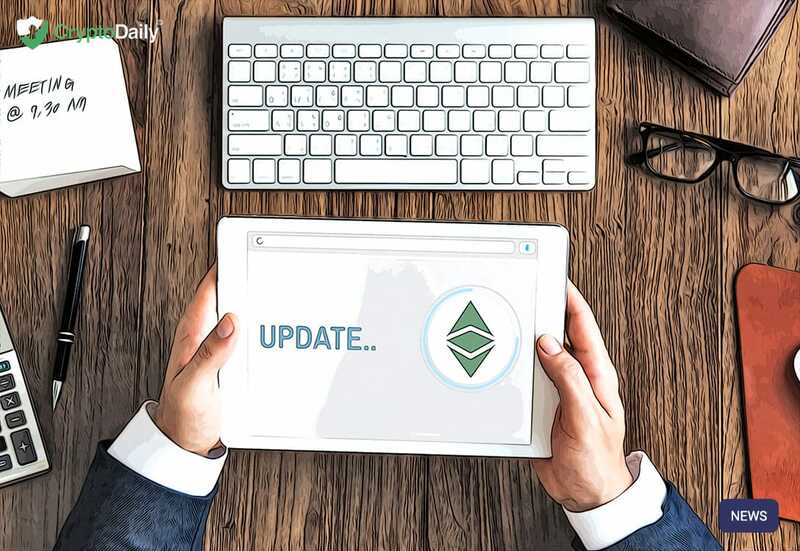 Updates on Ethereum Classic Network Revealed by Developer The coordinator of technology at Ethereum Classic Labs, Steven Lohja has recently published an extensive blog post which announced some key updates regarding the continuous development of Ethereum Classic, a Turing Complete and proof-of-work platform for developing decentralised applications. 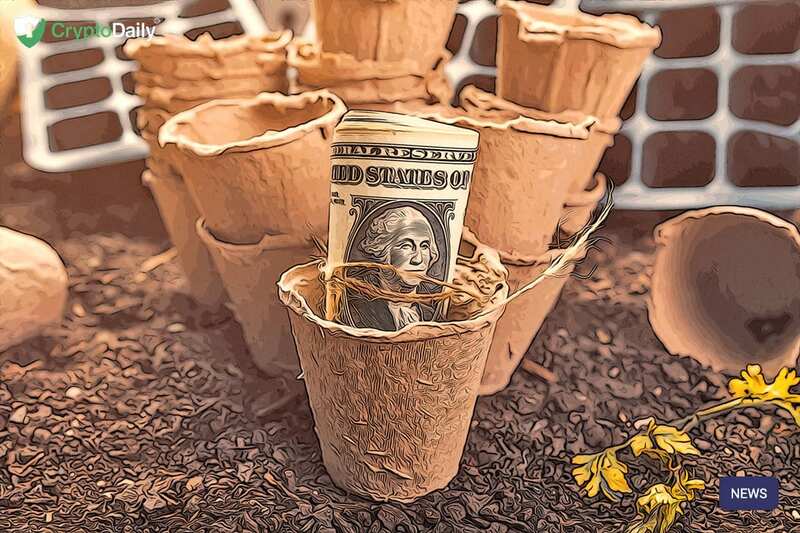 Genesis Lends $425 Million of Crypto in Q1 – and Not Just to Short Sellers Genesis Global Trading's cryptocurrency lending arm continues to grow, even as the number of short sellers dwindles. How Europe is Driving Adoption According to a poll by bitFlyer that sampled the thoughts and feeling of 10,000 participants across ten different countries in Europe has revealed a high percentage of Europeans who claim that cryptocurrencies aren’t just a ‘phase’. 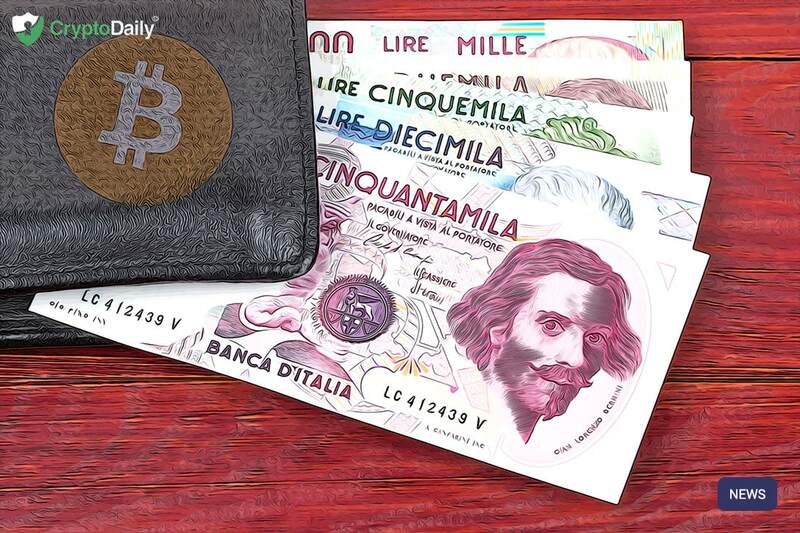 Payments Firm Wirex Launching 26 Stablecoins on the Stellar Blockchain U.K.-licensed payments platform Wirex is launching 26 fiat-backed stablecoins on the Stellar blockchain network. 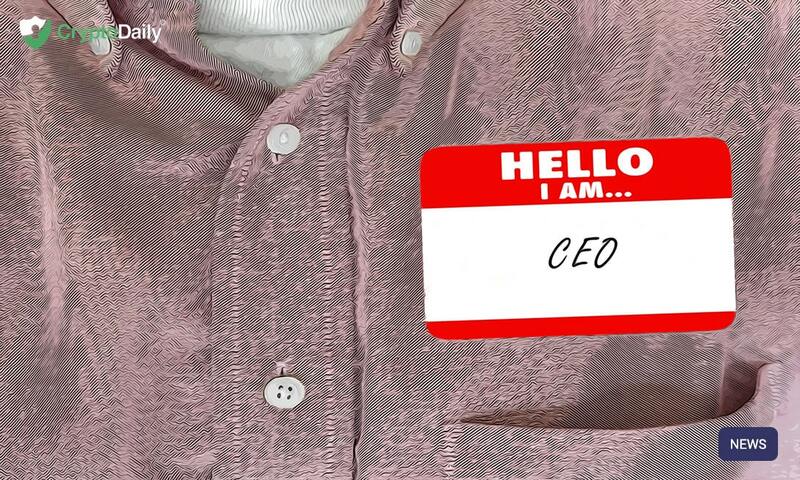 Ledger Appoint New CEO as Larchevêque Steps Down From Role The French hardware crypto wallet producer Ledger has appointed a new Chief Executive Officer earlier this week. It was announced in a press release on 24th April that Pascal Gauthier will be the new CEO of Ledger. 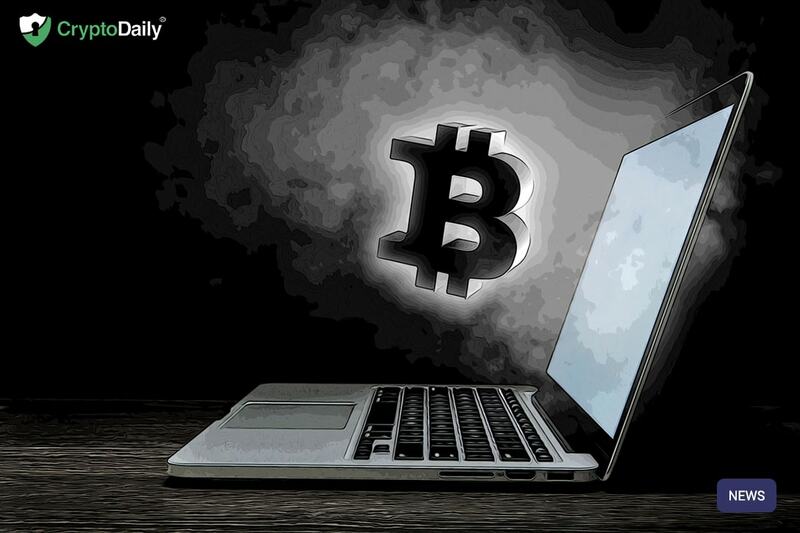 Bitcoin Faces Deeper Price Pullback Before Rally Continuation Bitcoin may revisit sub-$5,000 levels in the short-term, as a widely followed technical indicator is flashing a historically bearish pattern. Top 3 Japanese Bank to Roll Out Services on Marco Polo Blockchain Sumitomo, Japan’s third-largest bank by total assets, will launch blockchain-based trade finance services in the second half of this year. 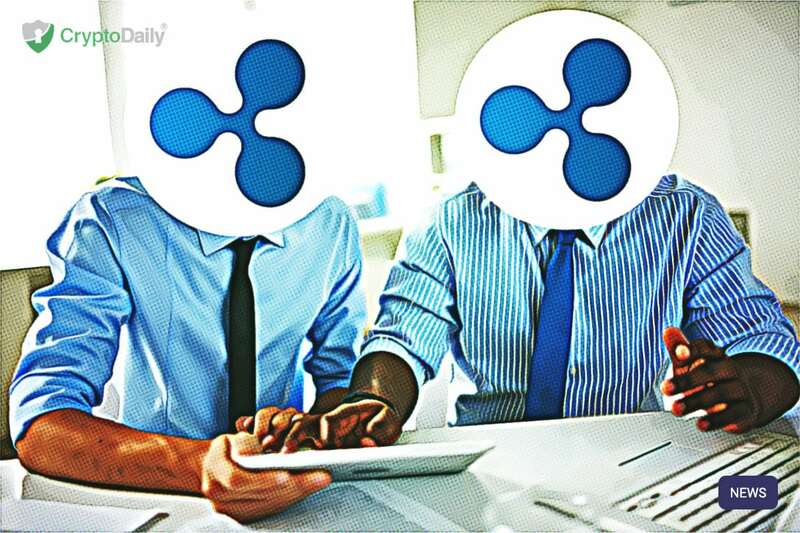 Ripple Says Sales of XRP Cryptocurrency Grew 31% in Q1 Blockchain payments startup Ripple has reported a 31 percent quarter-to-quarter increase in sales of XRP. Banks Can’t Snub Crypto Startups Thanks to France’s New Blockchain Law France's wide-ranging new blockchain law aims to solve a longstanding problem for crypto startups: banking, or lack thereof. Samsung Invests $2.9 Million in Crypto Hardware Startup Ledger Samsung has invested nearly $3 million in French crypto hardware wallet maker Ledger.